On the stories and characters that exist in the space between reality and non-reality, where characters live in strange worlds, some of which might not exist outside their own heads. 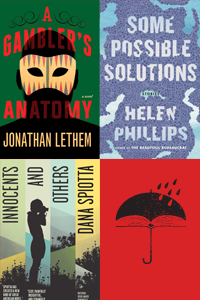 Novels and stories about fantastic versions of one’s self, obsession, and the upside-down with Jonathan Lethem, A Gambler’s Anatomy; Helen Phillips, Some Possible Solutions, and Dana Spiotta, Innocents and Others. 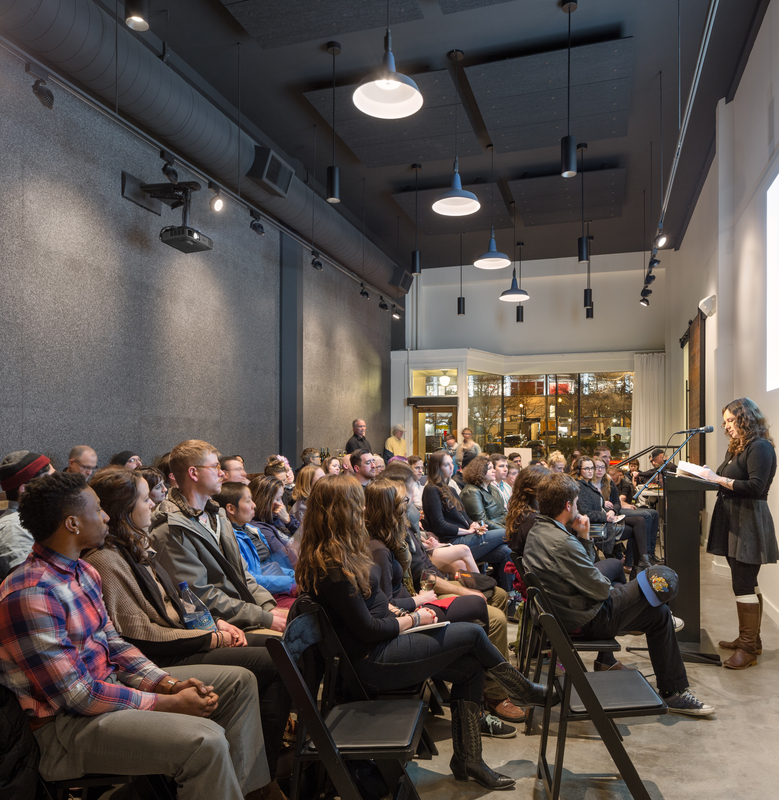 Moderated by Isaac Fitzgerald (Knives & Ink).